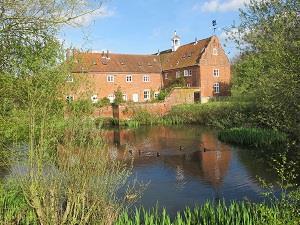 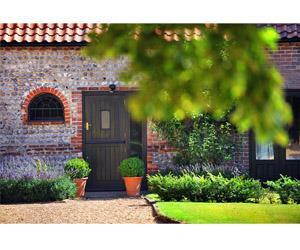 Located in the award winning & conservation village of Boughton. 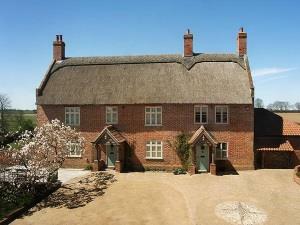 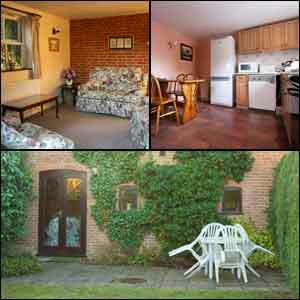 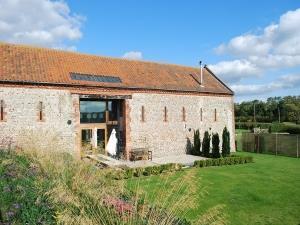 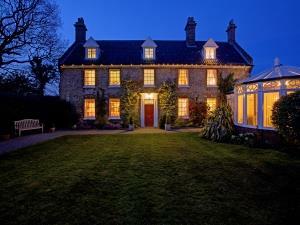 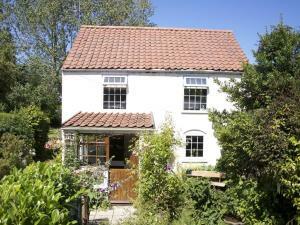 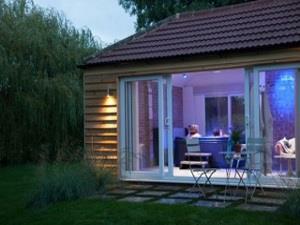 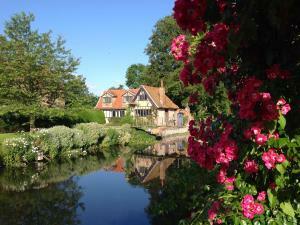 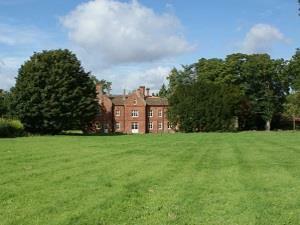 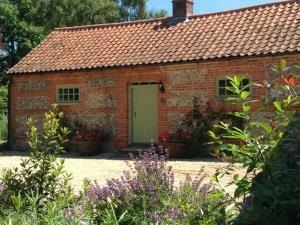 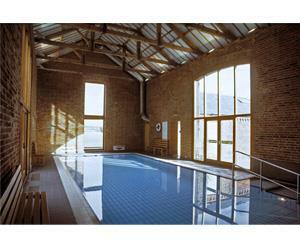 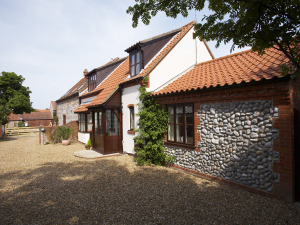 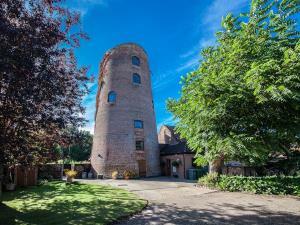 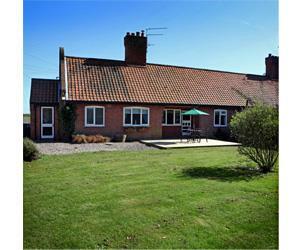 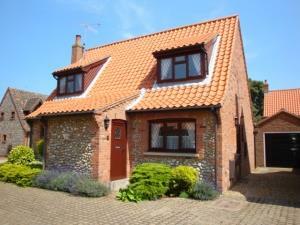 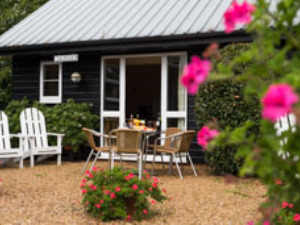 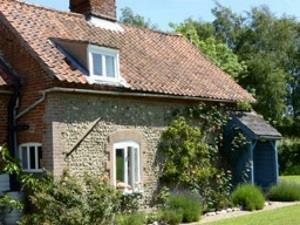 Ideally located to tour Norfolk and the North Norfolk Coast. 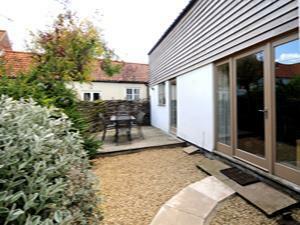 Newly modernised Home + HOT TUB, perfect for family and friends get togethers or as a quiet hide away.